My family and I have decided to move from Florida, where I’ve been my entire life, to Oregon. For any of you who have been following my blog and know anything about me, you’ll know I’m very much into Japanese language and culture. And believe it or not, that is one of the main reasons we are moving to the northwestern corner of the US. Without a doubt, places like California and New York have more Japanese people and culture than nearly anywhere in the US (except of course Hawaii). However, the standard of living and house prices are generally extremely expensive. Oregon, on the other hand, happens to have a very reasonable standard of living, and since it is on the West cost it’s relatively close to Japan. This translates to more Japanese people, and a higher concentration of Japanese culture in big cities like Portland. 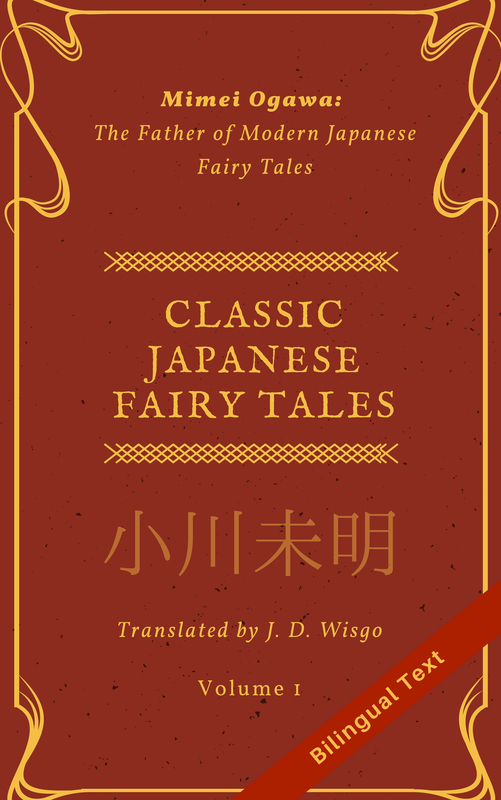 This can be seen by the presence of Japanese bookstores (Kinokuniya), as well as multiple public and private schools that have full Japanese immersion programs. Even one of the regular bookstores (Powell’s) had a pretty nice section of used Japanese books. I actually looked up the statistics for Japanese population in Portland vs. Miami, and I found that the numbers weren’t that different. But one thing that is not reflected in those statistics are the number of transients from Japan (for example those that come to USA on a temporary position, to return to Japan in a year or two). While I surely have met a few Japanese people in South Florida, I’ve noticed a trend where some of them don’t seem to return to Japan very often, which is only logical since Florida is so far away from. So, rather than pure numbers, I think what is important is the consciousness, or integration of Japanese culture in Oregon, and especially Portland. Another interesting way to compare the number of Japanese doctors or dentists in Florida vs Oregon, or the number of restaurants who are owned and managed by Japanese people (this is extremely rare in South Florida, and from what I’ve heard very common in Portland). After searching for years, we were only able to find one or two places that served passable ramen, but the first place we had ramen in Oregon was amazing (I’m planning on reviewing in the near future). Since we are raising our son Japanese/English bilingual, the Japanese immersion programs are of special importance to us. The best we could find in South Florida was a supplemental school in Miami that holds classes on the weekends, which is nice but nothing compared to a full school that runs during the week. Another added bonus is that being closer to Japan means our trips there will be significantly cheaper (about half the price) and faster (about half the time), which hopefully will translate to more trips there. Besides the Japanese angle, Oregon has a lot else going for it: nice weather (at least to me), a strong movement to grow and eat local foods, no sales tax, famous coffee/beer culture, and other “weird” things. If you do a search for a list of top things about Oregon or Portland you’ll really find a bunch of crazy stuff. Honestly I don’t know how much that is exaggerated, or whether I’ll care much about any of it, but if nothing else it holds great potential. I’m also hoping for generally cleaner air, less traffic, and the ability to grow a wider variety of plants and vegetables (not too much luck in Florida with that). Another nice thing is we will be only a few hours from California or Seattle, two other places that have pretty high concentrations of Japanese culture. Despite the fact I was born and raised in Florida, many of the supposed great things about it (“beaches”, “sun”, etc.) actually don’t interest me very much, and I’ve been here so long that whatever “culture” is present here I’ve become accustomed to. It’s like drinking water–neither good nor bad, but not very interesting. However, we will be leaving behind important family and friends, and do plan to come back once in a while to visit them. But will I miss having to worry about getting sunburned, or what Florida’s fickle weather will decide to do each day? I think not. And above all, for someone like me who still invests a good portion of my time into Japan’s language and culture, it is just more logical to live somewhere like Oregon. We are very excited about our new journey, and I hope to write more articles about Oregon and Portland, especially as it relates to Japanese culture. So stay tuned. By the way, someday I’m hoping to start a Japanese meet up group in Portland (or join at existing one), so if you happen to live nearby and are interested, let me know. I am going to Oregon, can you tell me points of interest that are Japanese Related in Portland, Oregon? Japanese reaturants that are recommended? I have no idea.. wondeinrg if you can help me. Hi great info, do you happen to know if there any websites or other ways to meet Japanese singles in Portland? It seems like most of them are temporary exchange students under 23 or housewives. I’m looking to see if there any single Japanese woman 25 years and older in the area who stay in the US longer than a couple of months. Thanks in advance. Hello John, thanks for the comment. Finding singles in Portland is not something I think an expert at (I am married) but I decided to write an article withs some suggestions. I hope it helps! You are also close enough for a road trip up north to Vancouver, Canada. We are very rich in Asian culture. Although the majority is Chinese, there is still lots to discover here for people interested in Japanese things. Not to mention all the other tourist attractions we have.